The Silk Package is an all-inclusive and comprehensive wedding package for the couple who desires personal assistance in planning every detail of their wedding from concept to execution. We work hard at give you options that not only fit your budget but still give you the dream wedding you desire. Unlimited face to face consultations. Wedding design infused with creative concepts for your theme, design, and décor, including inspiration board for client’s approval. 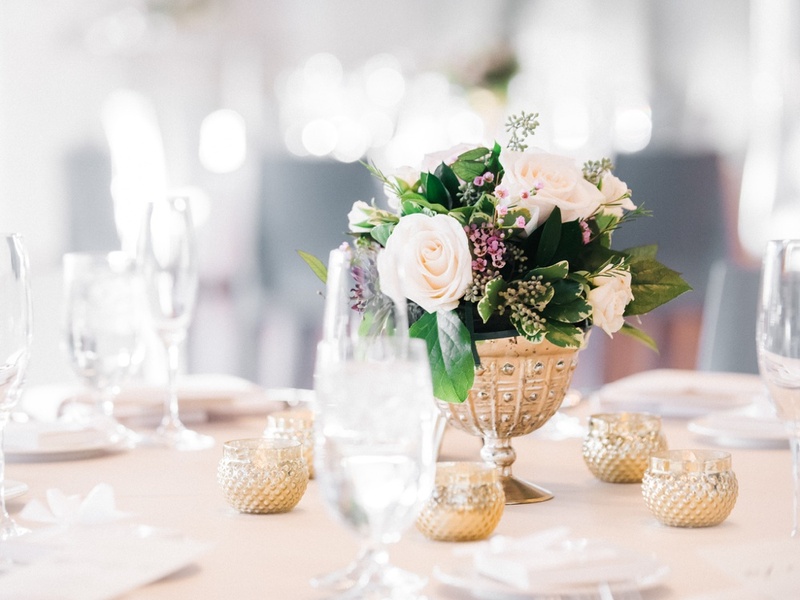 Ensure design cohesiveness; assist with: linen selection, floral design, invitation & paper elements, rental items, props, cake design, menu tasting, beverage selections, tablescapes design & selection and/or favors/gift planning. Budget Development, prioritization and management. Point of Person for all vendors and meetings, meticulously reviewing all contracts, making the contracts available for you to sign. Follow up on payment schedules to vendors and confirmation calls to vendors one week prior to the wedding day. Attend 12 vendor meetings of the couple’s choice. Facilitating them when need be and scheduling for your availability. Help to create and manage guest list. Create seating chart if applicable. Book and choreograph rehearsal and rehearsal dinner. Arrange and book hotel accommodations for out of town guests. Arrange transportation for guests and bridal party. Choreograph ceremony and reception timing. Create detailed and informative timeline for Wedding day and surrounding activities. Distribute timeline to all vendors and bridal party. On site wedding day management from start to finish. Covering every detail on your special day, so can be stress free to cherish every moment.